Caperplants is a wholesale nursery growing caper plants. It is based in Adelaide South Australia, and is owned and operated by Brian Noone. Brian studied Horticulture in Adelaide South Australia, whilst working for a local council in the early 1980s. He then owned and operated a successful wholesale nursery for 25 years. 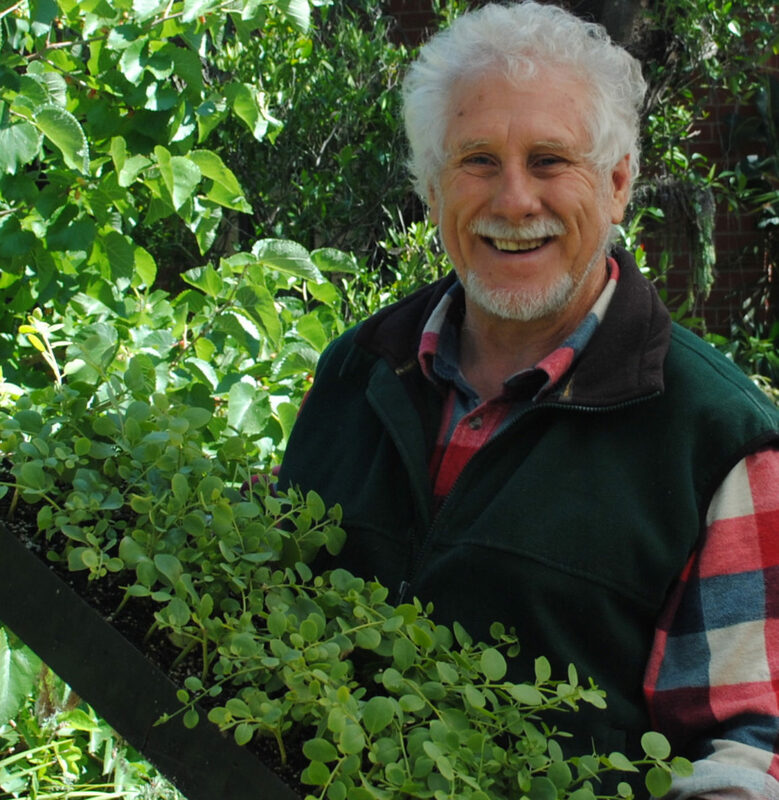 His ‘Cottage Herbs’ garden was twice featured on the ABC national Australian Gardening Program, and he frequently gives talks to gardening clubs and conferences. 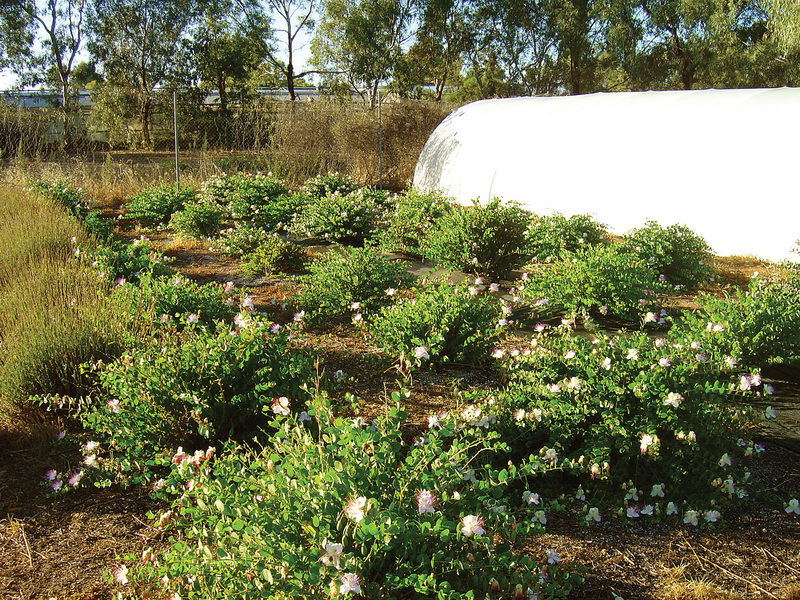 He was a member of the Australian Institute of Horticulture (AIH) for 16 years. Brian was awarded a Churchill scholarship in 2002 to study the caper industry in Italy, Spain and Morocco. He is a member of the International Plant Propagators Society (IPPS), and the Nursery & Garden Industry SA (NGISA), and presently propagates a particular variety of caper plant.